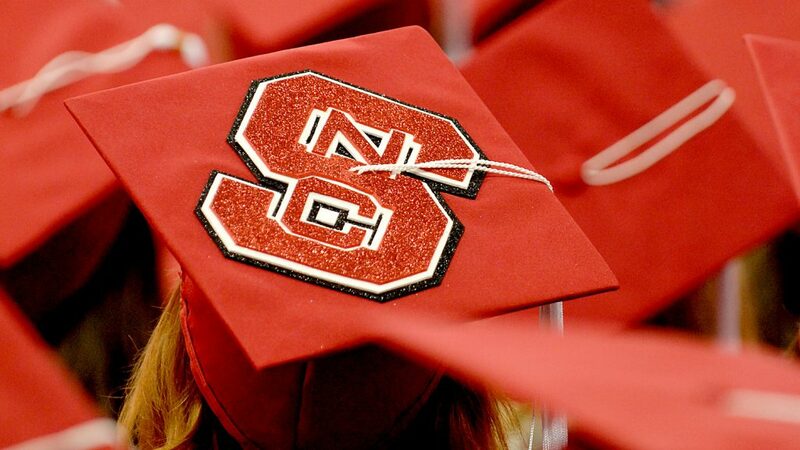 It's tassel-turning time for 5,915 NC State graduates. 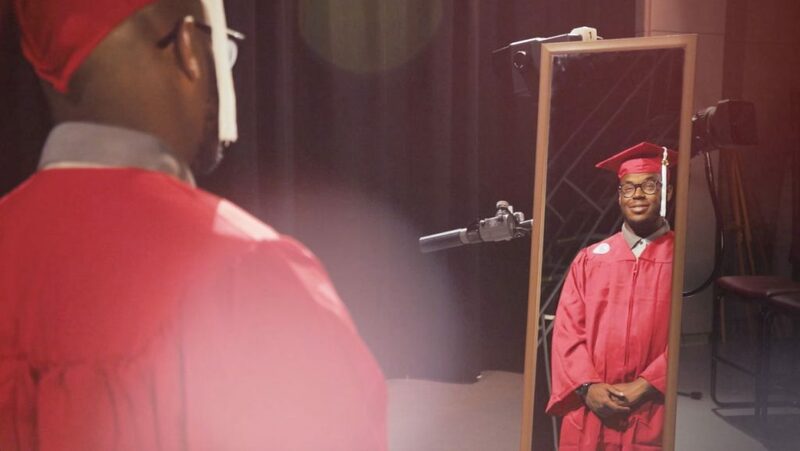 NC State graduates will hear inspiring words from Marian Wright Edelman, an advocate for disadvantaged Americans, and recognize the work of Temple Grandin, a pioneer in improving animal welfare, during spring graduation ceremonies May 12. It's tassel-turning time. 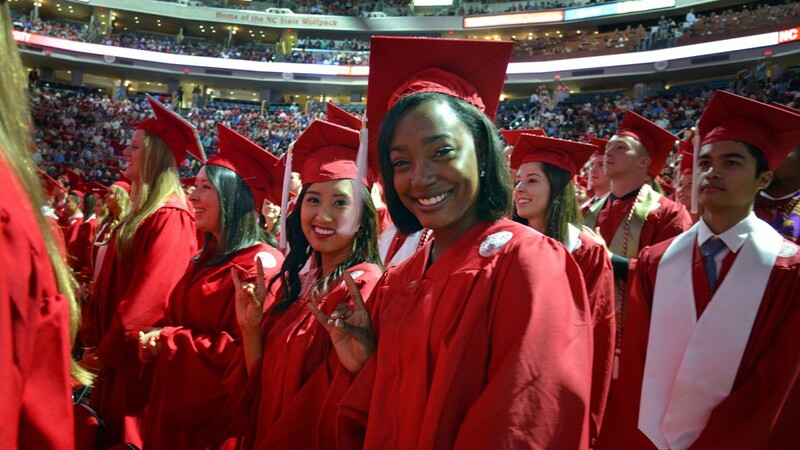 Nearly 3,500 NC State students are graduating this fall. 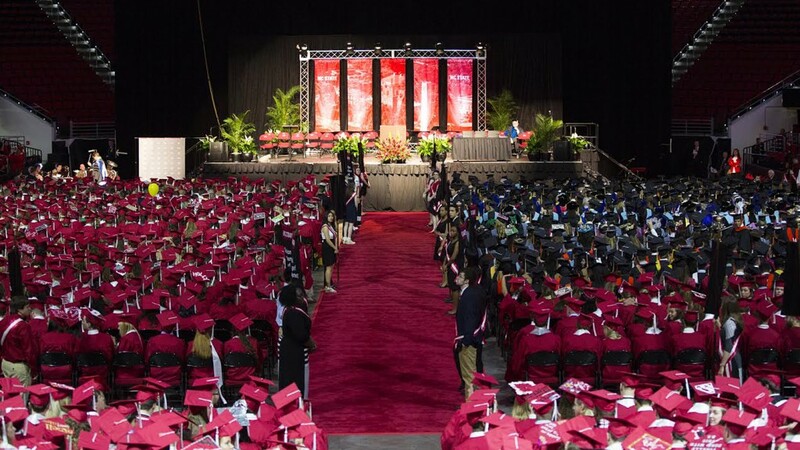 NC State graduates will hear from Raleigh Mayor Nancy Farlane and honor the work of architect Phil Freelon and historian David Christian during spring graduation ceremonies May 13. 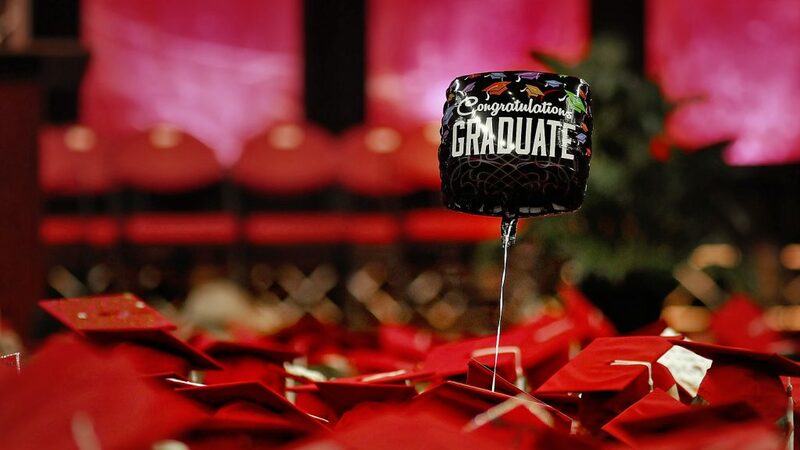 NC State graduates will draw inspiration from Margaret Spellings, president of the University of North Carolina system, and Mildred Dresselhaus, a physicist and electrical engineer known as the "queen of carbon science." 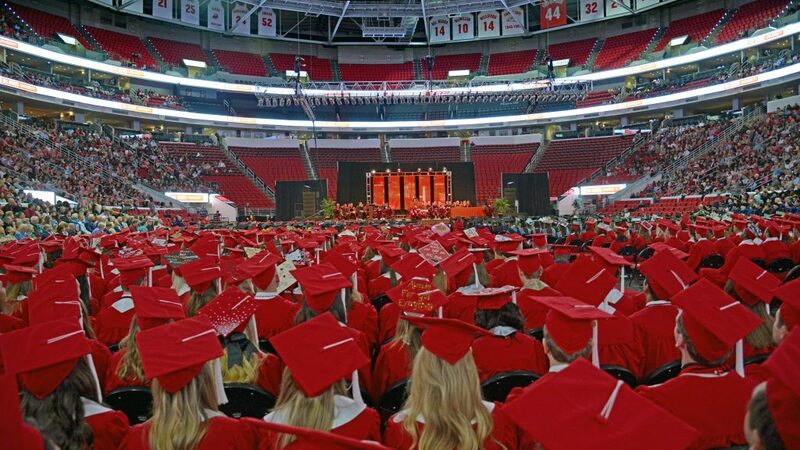 NC State’s annual spring commencement ceremony will take place at PNC Arena on Saturday, May 7, when Chancellor Randy Woodson will confer 64 associate’s, 3,779 bachelor’s, 1,467 master’s, 190 doctoral and 98 Doctor of Veterinary Medicine degrees. 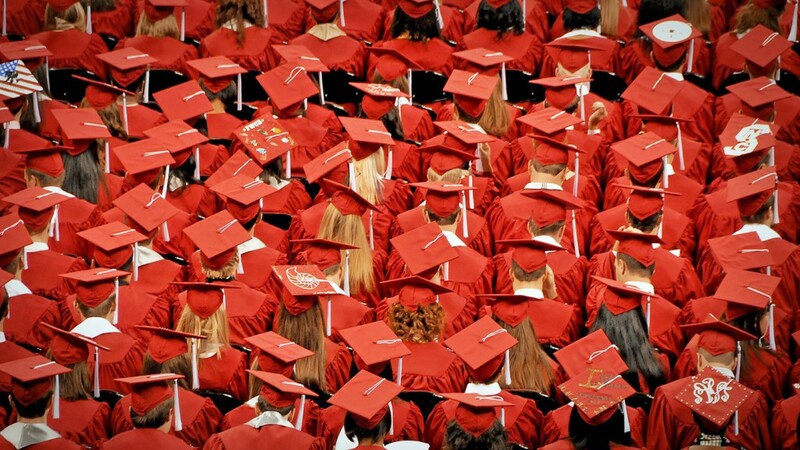 Those 5,598 new graduates will swell the total number for the academic year to 9,074. 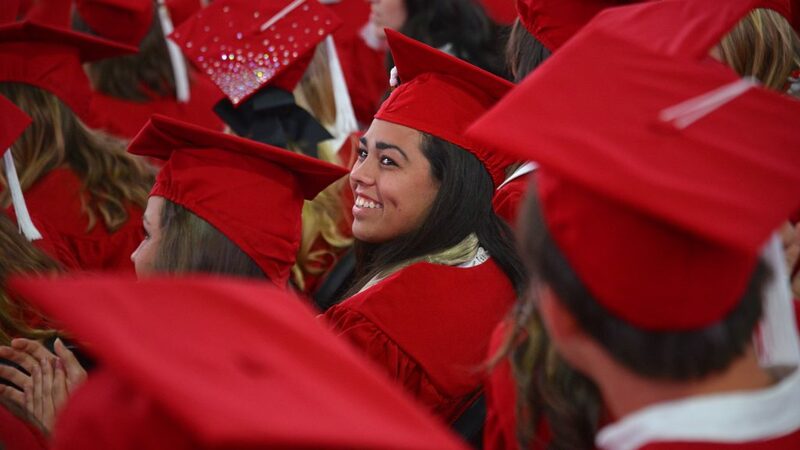 Nearly 5,600 students will graduate this week. 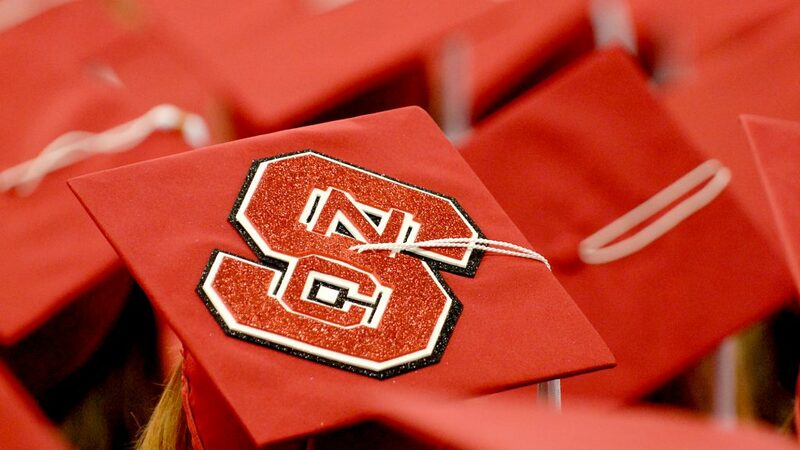 NC State graduates will hear inspiring words from a four-star admiral who's achieved many firsts, and meet an anthropologist focused on global health and a museum director with vision. 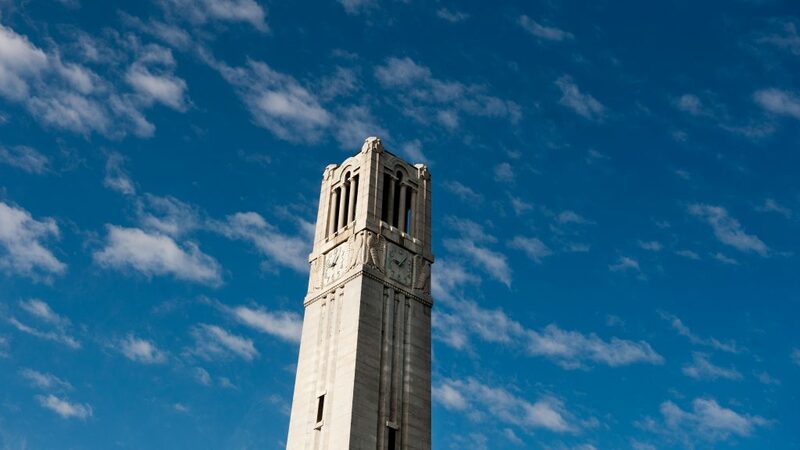 A new report from the nonprofit Education Trust shows that NC State is among the top schools in the nation shrinking the disparity in graduation rates between white and underrepresented minority students. 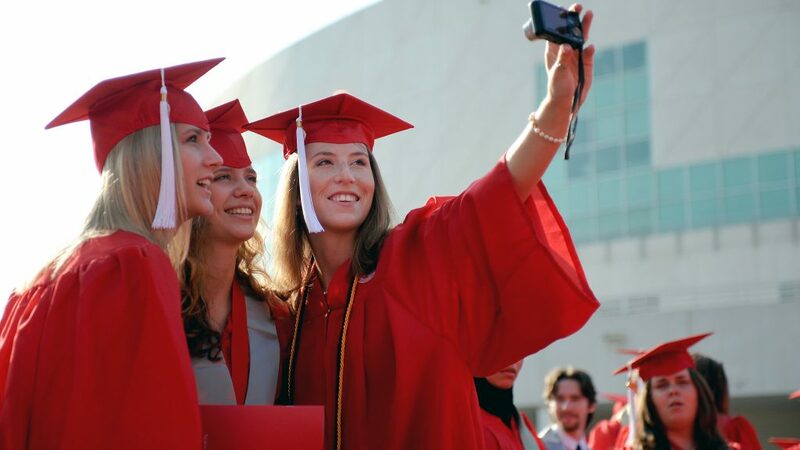 Nearly 3,600 students will graduate this week. 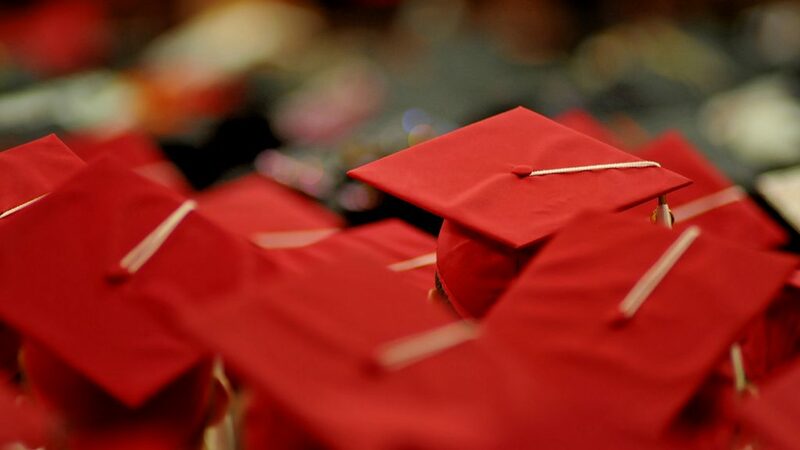 Graduates will hear inspiring words from Karl Eikenberry, former U.S. ambassador to Afghanistan, and meet World Food Prize winner Pedro A. Sanchez during the Dec. 18 ceremony.